After the Second World War, a young Walter Ducker took employment with a mill owner in Bingley, a thriving market town near Bradford in West Yorkshire. 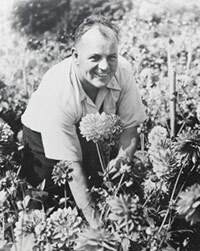 During his time there, Walter honed his keen interest in horticulture, and was encouraged by those around him to set up a small nursery. He was given the opportunity establish his trade using space kindly put aside for him at the mill owner's own home, which just happened to be named "Langlands". 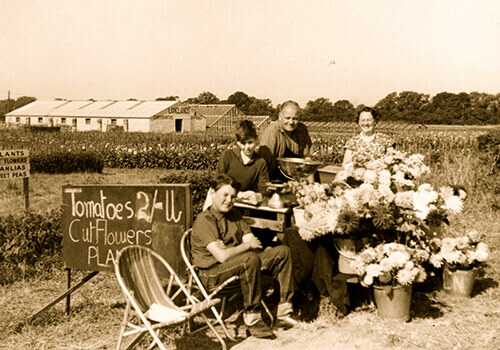 By this point, Walter had already built a strong reputation for his prize-winning dahlias; naturally they formed the initial focus of his enterprise. This fledgling business gradually built its success upon Walter's passion, skill, and ever-expanding local acclaim. Eventually, the mill owner retired, and Walter grasped the opportunity to expand his business with both hands. 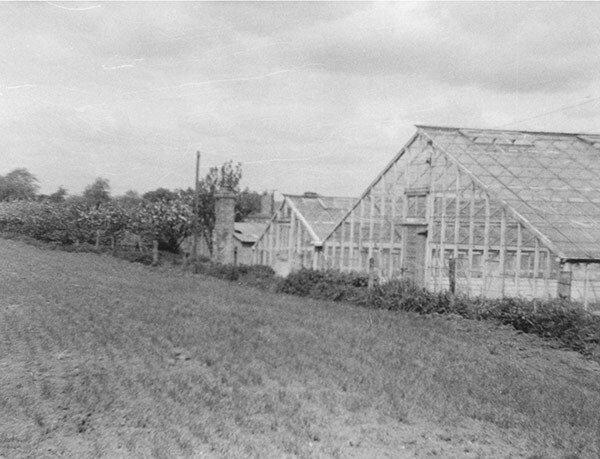 "Langlands Nursery", as it was, packed up and moved in 1964, quickly re-establishing itself on a quiet little road between Market Weighton and York. 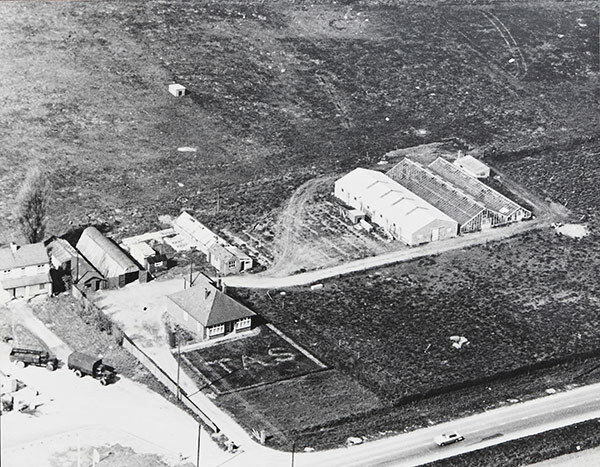 The legacy of Walter's business still lingers in Bingley however, in the form of "Langland's Road", which is now occupied by domestic properties. 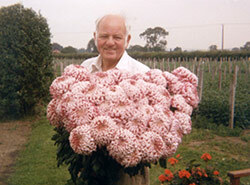 Langlands broadened its reputation throughout the North of England, participating in a variety of flower shows with their fabulous displays of home-grown, award-winning chrysanthemums, fuchsias, and or course, Walter's beloved dahlias taking pride of place. 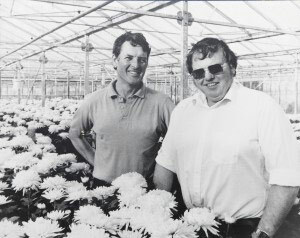 Walter's sons, Robert and John, naturally gravitated towards the family business at a young age, following in their father's footsteps and inspired by his personal achievements. 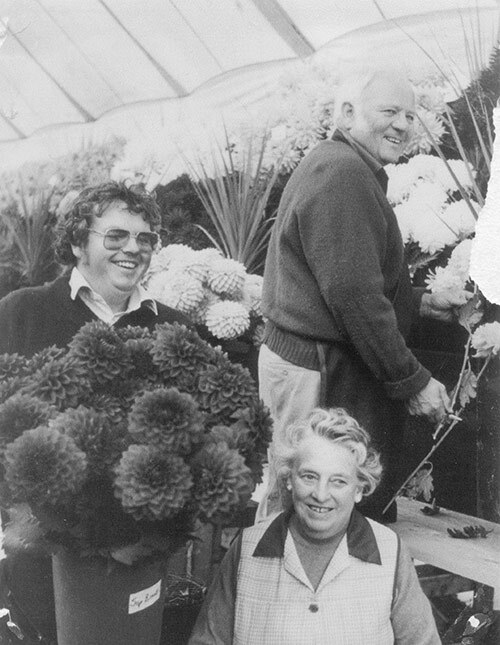 They helped to move the Langlands brand from strength to strength; delivering fresh-cut Langlands flowers to markets in their distinctive vans, constructing show stands to display their accomplishments, and helping Walter to cultivate his stock until the day came when they were to take over management of the family business. 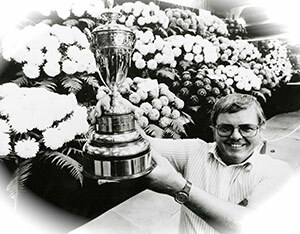 These early successes were contrasted, however, by an unfortunate event in June of 1990; a late, unexpected and unprecedented period of freak frost killed a significant amount of Langlands' carefully tended stock. Not to be deterred by what, to others, might be a detrimental occurrence, the Duckers decided to make a committed move into retail, and expanded their site at Shiptonthorpe. 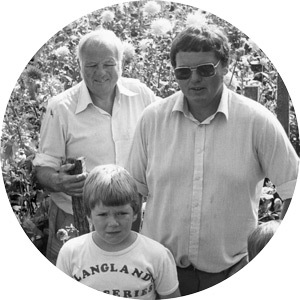 Robert's son James, and John's son Ian, were the third generation to join the family business. 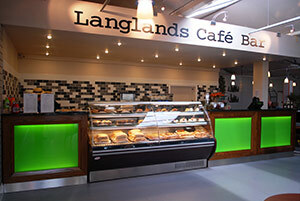 They have been instrumental in making Langlands the successful, dynamic company that it is today. 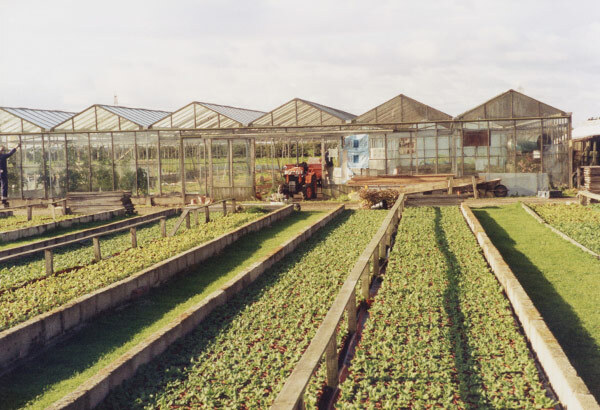 Our green-fingered nursery staff produce over a quarter of a million plants each year, giving our customers the unique chance to buy fresh, home-grown plants from our greenhouses, while also having the opportunity to chat directly to the people that actually grew them! Furthering our retail aspirations, Langlands introduced a popular and now well-established Giftware Department, a Farm Shop, and two award-wining eating outlets, a Coffee Shop and a Cafe Bar at the site in Shiptonthorpe. These offer quality, wholesome, home-cooked meals made with exceptional, locally-sourced ingredients. In addition, our Catering, Events and bespoke Plan & Plant Garden Design services are skyrocketing in popularity thanks to the dedication and diligence of our whole team. 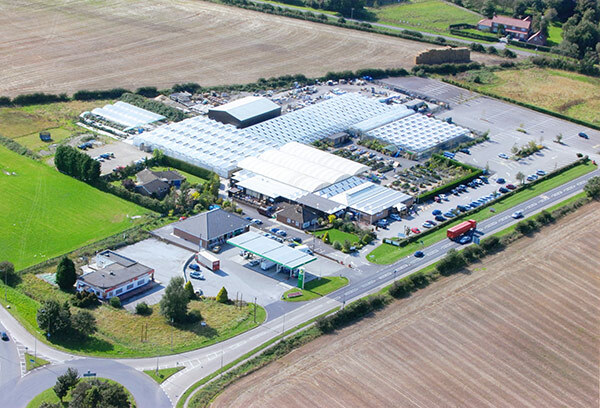 In recent years, Langlands expanded our business even further, purchasing established garden centres in both Whinmoor (Leeds) and Loxley (Sheffield), plus a brand new 14-acre growing site in Holme-Upon-Spalding Moor. Taking over management, rebuilding, and expanding these sites has been another great success in a long list of accolades; Langlands now have three well-known sites in Yorkshire, and continue to build upon our outstanding reputation. 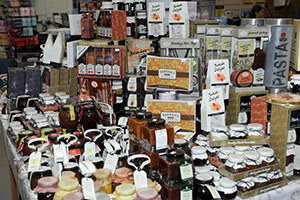 Langlands Whinmoor and Langlands Loxley have quickly capitalised on the popularity of the Langlands brand. 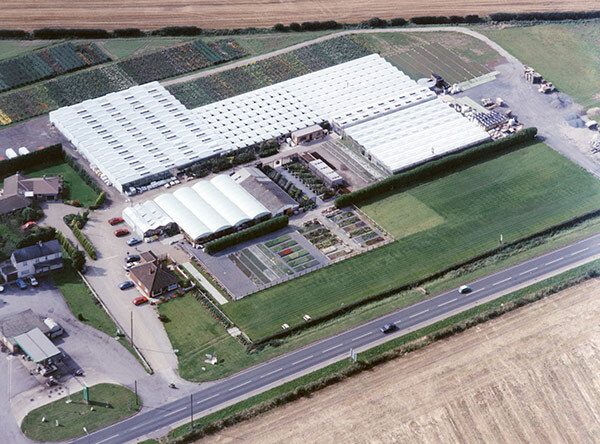 Each has its own unique, award-winning catering establishments cut from the mould of our flagship Shiptonthorpe site, plus a host of other features and departments unique to each garden centre. 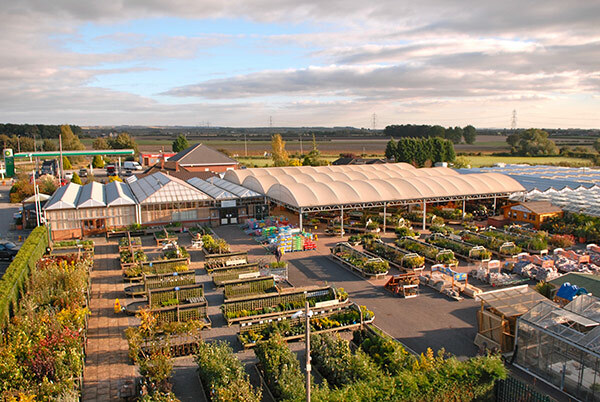 Please visit their pages in our "About Us" section for more information on the wealth of fantastic services available at each garden centre. The observant among you might also notice that there have been a few remarkable changes to the Langlands Website in the last year! Not only is there a fresh, dynamic new design with tons of great info about all of the exciting news, events and general goings-on across all three Langlands Garden Centres, we are now proud to host our very own, ever-expanding online store, featuring stacks of fantastic products that are just a click away. Our professional and dedicated e-commerce team are constantly opening up new products to our customers, available for delivery straight to your door, or as part of our in-store Click & Collect Service. Take a look around the site and see what Langlands Online can do for you! Don't forget that you can now also keep track of all of our news, events and exclusive Loyalty Card offers through our social media posts, as well as receive your daily dose of light-hearted horticultural humour and selected photos of our beautiful plants and products, in-situ! Just look for us on Facebook, you'll find us in no time! On a final note, we'd like to say Thank You to our customers and our community for choosing to support us. Without our brilliant staff and our loyal customers, new and old, our successes wouldn't be possible. 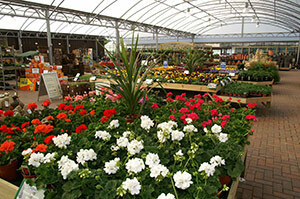 Langlands – More Than Just A Garden Centre.